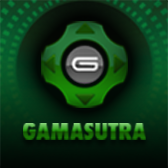 "The world of online gaming has expanded and evolved massively in just a few years, and those creators who have pushed the category forward deserve to be recognized for their creations," says Simon Carless, Global Brand Director, UBM TechWeb Game Network. 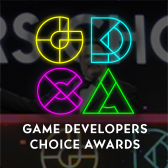 "We're delighted to have set up the Game Developers Choice Online Awards to recognize these talented, sometimes underappreciated developers and honor the social past, present and future of the game industry." The Game Developers Choice Online Awards will also be honoring landmark titles and deeply influential figures in the vibrant online gaming world with the Online Game Legend Award and the Hall of Fame award. This year, organizers will be presenting the Online Game Legend award to Dr. Richard Bartle, co-creator of the original MUD (Multi-User Dungeon), the seminal virtual world credited with pioneering online games over 30 years ago. In addition, the Choice Online Awards organizers have also announced that Electronic Arts' Ultima Online - the Origin-created game that is now the longest continually running massively multiplayer online game in history - will be honored with the first ever Hall of Fame award for online games at the ceremony. 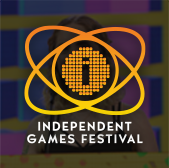 Both Bartle and key Ultima Online creators will be present for the ceremony, and will also be giving lectures at GDC Online itself on their work. 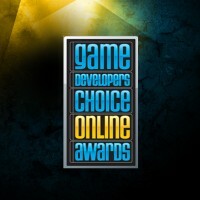 More information about the Game Developers Choice Online Awards is available at the official website for the GDC Online awards. GDC Online takes place in Austin, Texas from October 5-8, 2010. Information about sessions and registration, which has a September 1th early deadline, is available at the GDC Online website.